Oil There are 4 products. TREAT your bearing right. For smooth spins and longer bearing life on modern unresponsive yoyos. 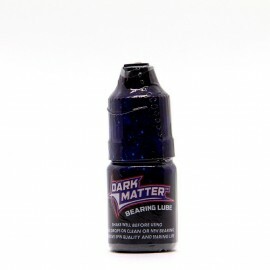 Dark Matter(TM) was scientifically formulated and is intended only for use on yoyo bearings. 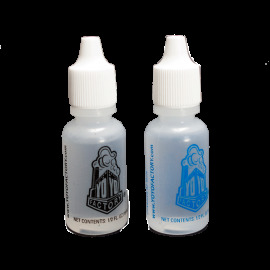 Dark Matter(TM) is only to be used on a clean and well functioning bearing. Dark Matter(TM) is not intended to repair a broken or faulty bearing.